A 1971 graduate of Boston's Berklee College of Music, Bill's early experience included teaching on the Berklee faculty and performing throughout the US. After many years of running a nonprofit and teaching, Bill's come full circle to composing, performing, and recording. Bill Rossi Music ... Out of the Blue! 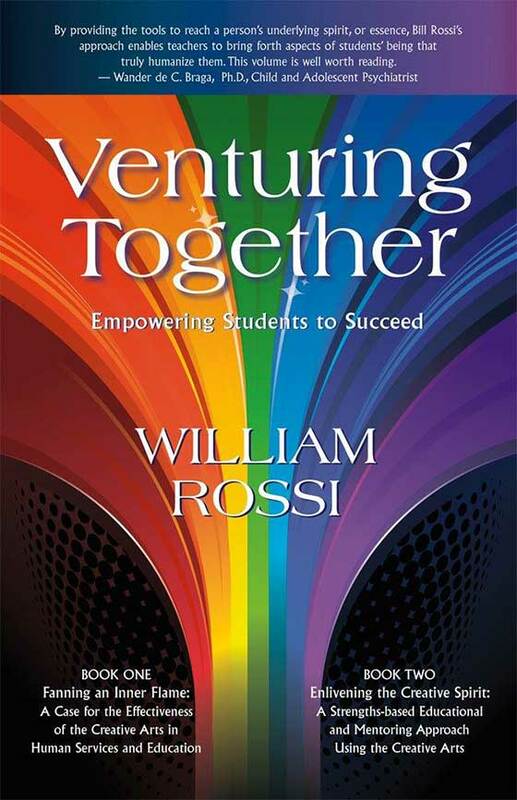 Merge Education disseminates Bill Rossi's Venturing Together and SETS software that support his arts-mentoring approach. Engage your students to become creative self-learners with arts mentoring! Discover What Merge can do for You!